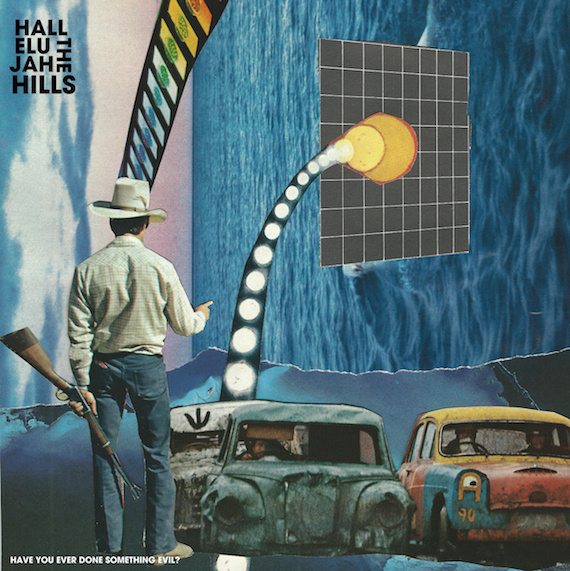 Hallelujah The Hills :: Have You Ever Done Something Evil? Ryan Walsh’s previous band, The Stairs, is pretty great as well. Their 2003 album, “Miraculous Happens,” is another overlooked indie “classic” that got a decent amount of attention for Popmatters and some other music sites at the time.